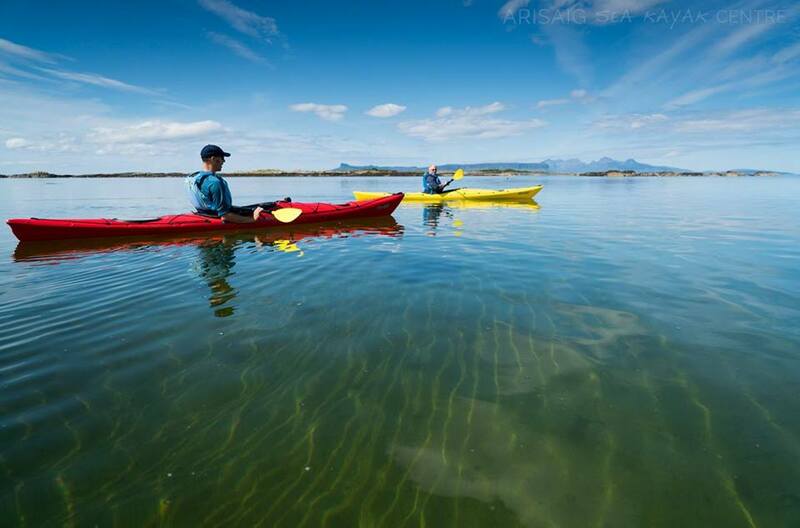 Based in the grounds of Arisaig Hotel, Arisaig Sea Kayak Centre offers guided trips of the Arisaig coastline. All equipment is provided and we would highly recommended booking in advance to avoid disappointment. For further information, check out our blog.